After the 2000 Census, the U.S. Census Bureau stopped using the long form in their decennial census. In its stead, they began collecting data continually in the form of the American Community Survey (ACS). Unlike the decennial census, which provides point in time estimates based on April 1st of the census year, the ACS estimates measure averages over a one-year, three-year, or five-year period. The ACS has approximately 250,000 respondents monthly, totaling 3 million per year. Because of the smaller sample size compared to the decennial census, we need to pay serious attention to standard errors and confidence intervals with the ACS. Single-year data are only available for larger levels of geographies over 65,000, such as states and large metropolitan areas. Three-year estimates represent 36 month averages, and are available for areas with geographies with populations over 20,000. 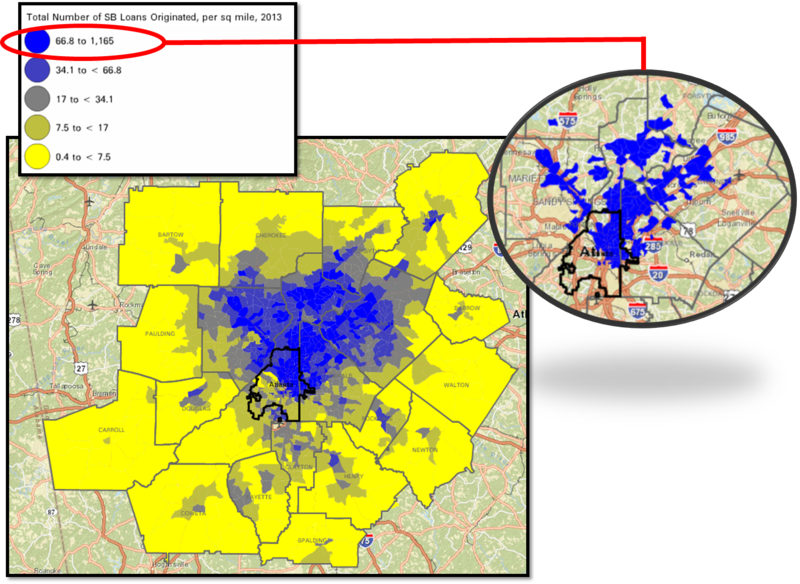 Finally, five-year estimates represent five-year averages, and are available for all geographies down to the census tract level. If you need special tabulations, ACS also publishes microdata for the Public Use Microdata Area (PUMA) geography. Tract-level estimates were not available using the ACS until 2010. These estimates represent five year averages of the time period between January 1, 2005 and December 31, 2009. RHCDA Holds Training on "American Community Survey Data about Your Service Area"
Indianapolis Trends in Crime: Does Perception Match Reality? 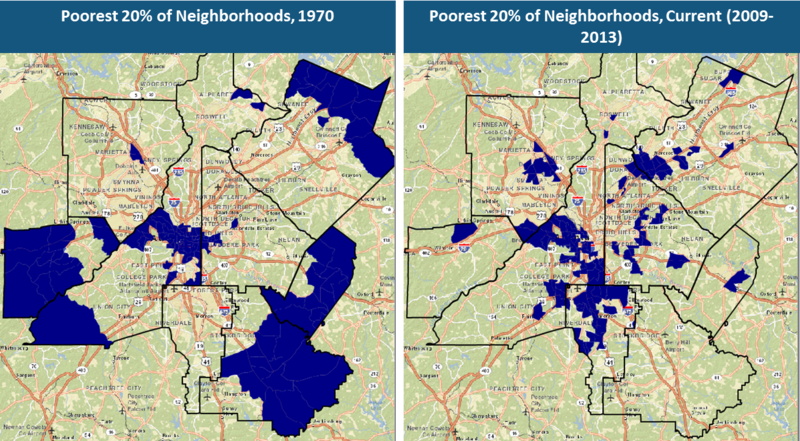 Engaging with Suburban Neighborhoods: What's Different? Slides: Who Lives in New Orleans and the Metro Area Now? Interactive: Who Lives in New Orleans and the Metro Area Now? Who Lives in New Orleans and the Metro Area Now? What does our impoverished population look like?